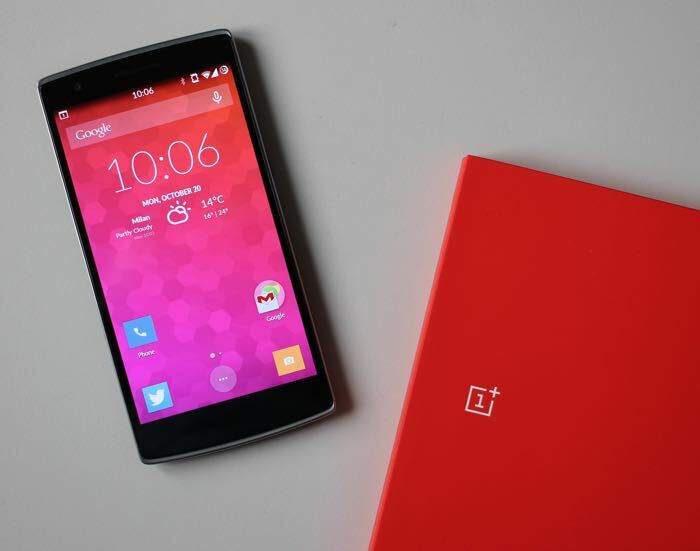 OnePlus have been teasing their new OnePlus 2 smartphone over the last week, the company recently revealed that the handset would be powered by a Qualcomm Snapdragon 810 processor. Now OnePlus have revealed that their new OnePlus 2 will come with the new USB-Type C connector for charging the device. This year, we want to go one step further. Instead of merely being on par with the flagships of 2015, we want to show our industry buddies the way forward. We want to provide an amazing user experience that our competition won’t merely try and catch up to later this fall, but also throughout 2016 and beyond. The USB Type C port on the OnePlus 2 is just one of these details. Those are the only specifications that have been revealed about the new OnePlus handset, we are also expecting the device to come with a Quad HD display with a resolution of 2560 1440 pixels and either 3GB or 4GB of RAM.